Better workspaces, better homes, better employees, and a better you. That's why we design ergonomics for human bodies like yours. So you can focus on what you do best, and get healthier and happier while you do. 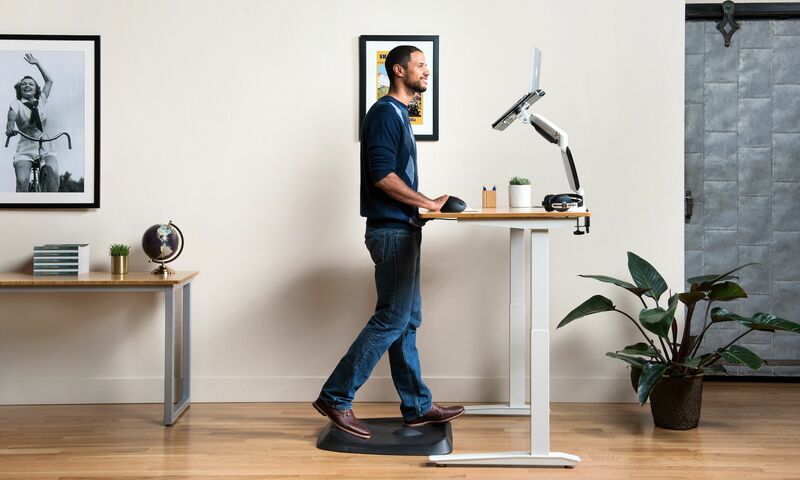 Ergodriven Store Standing Desk Calculator Meet Ergodriven Frequently Asked Questions Contact Us Stay in the Loop Press Releases Join Our Team!